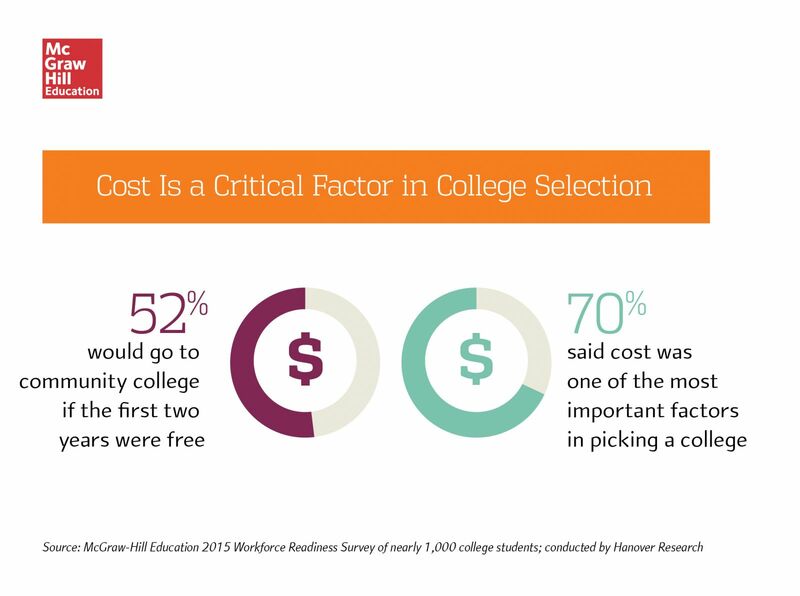 NEW YORK, May 19, 2015 /PRNewswire/ -- A new study by McGraw-Hill indicates that while many students feel adequately prepared for college after graduating from high school, their sense of preparedness for the next step—the workforce—dips dramatically. This infographic illustrates key findings from a workforce readiness survey of nearly 1,000 college students. Click here to view a large version of the complete infographic in a new window.